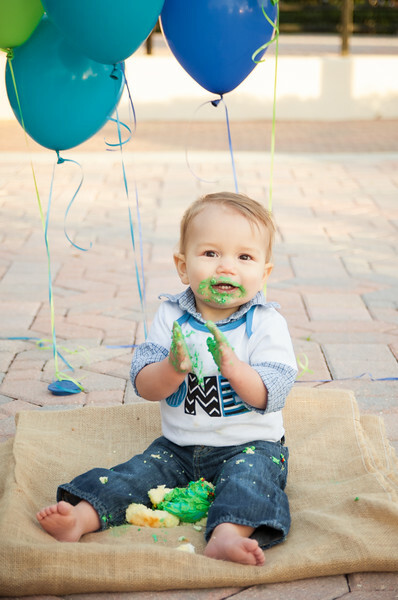 Holland is the cutest little one year old. 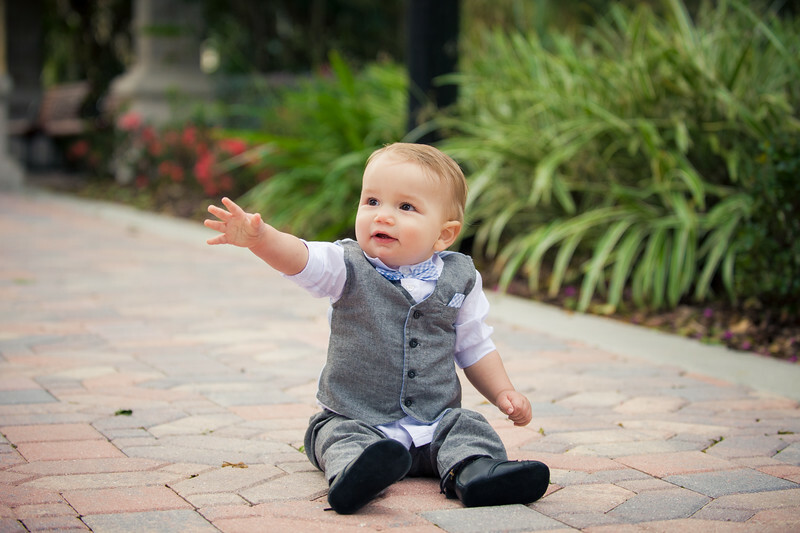 He loves clapping his hands or drumming on anything that would make a noise. 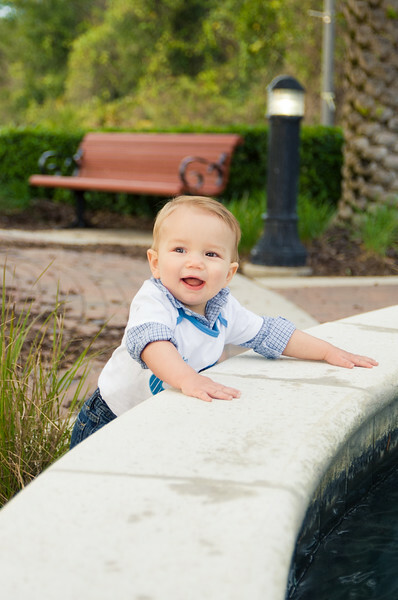 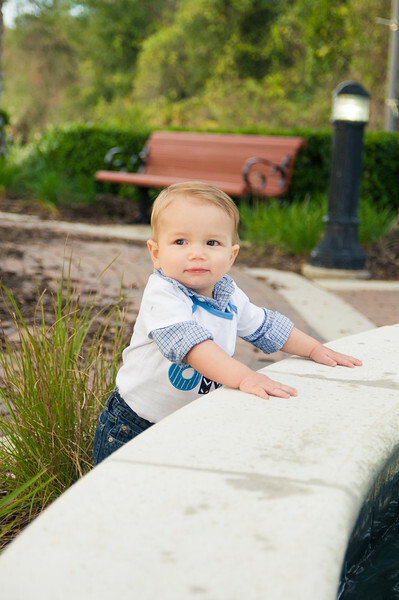 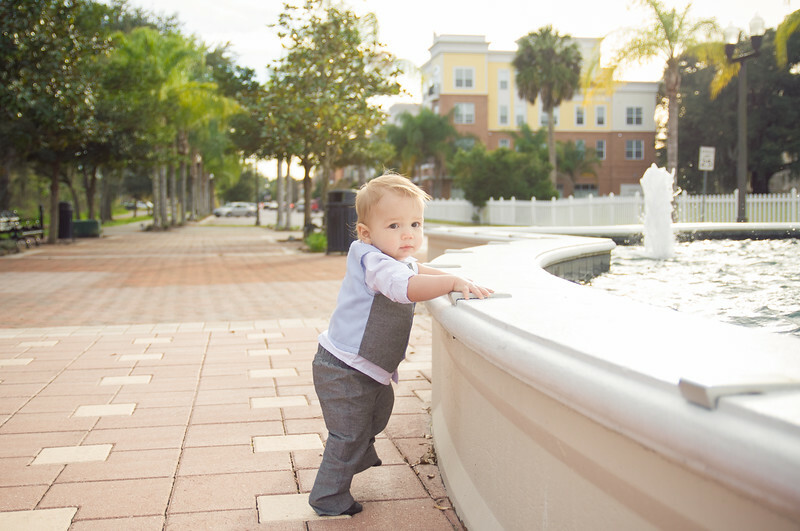 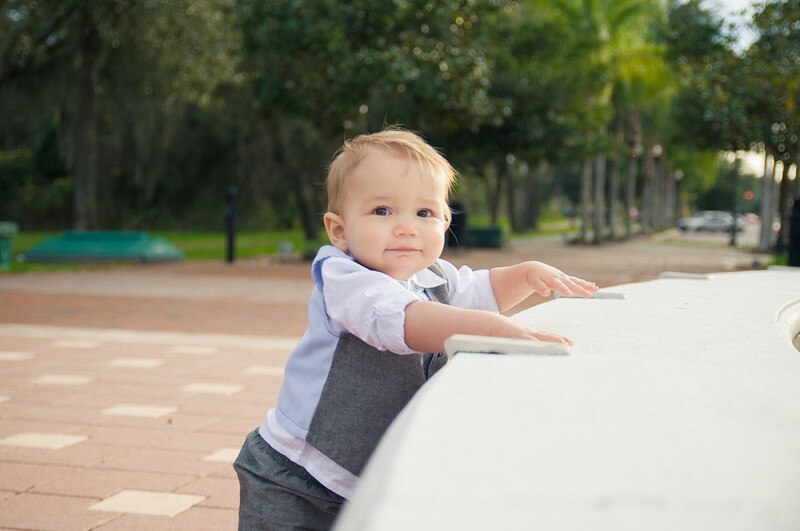 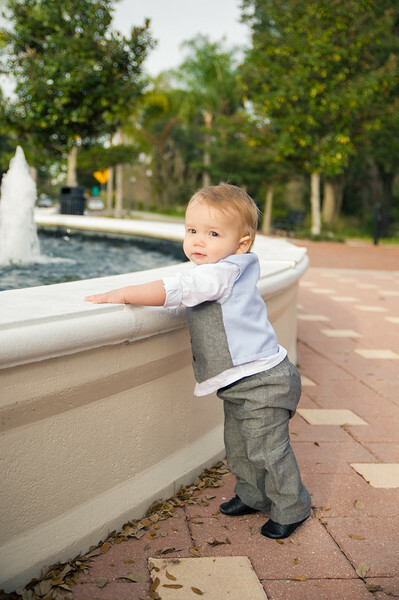 His mom and dad were brave and let him explore and even sit on the fountain. 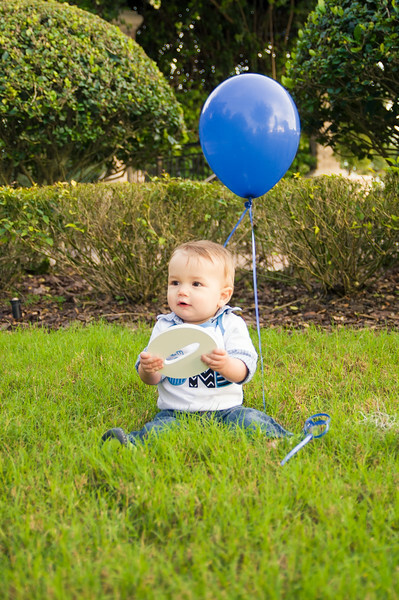 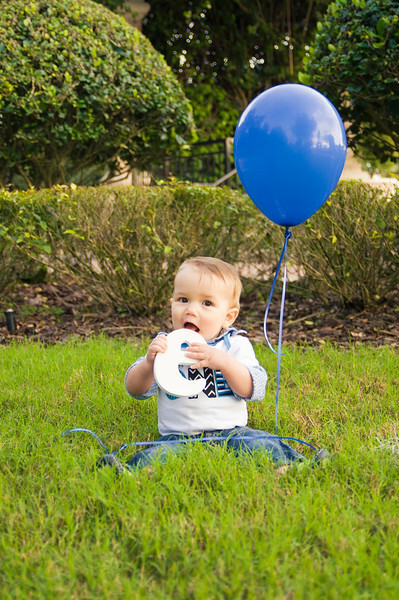 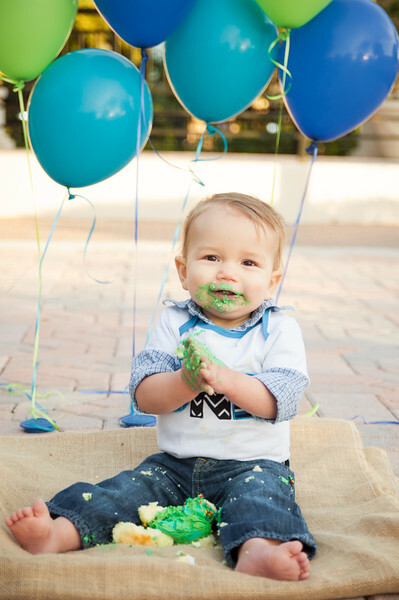 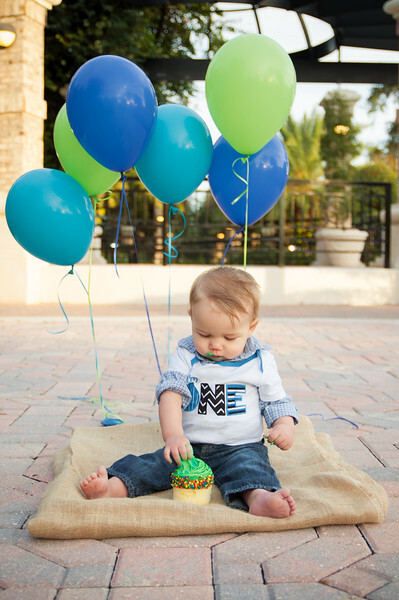 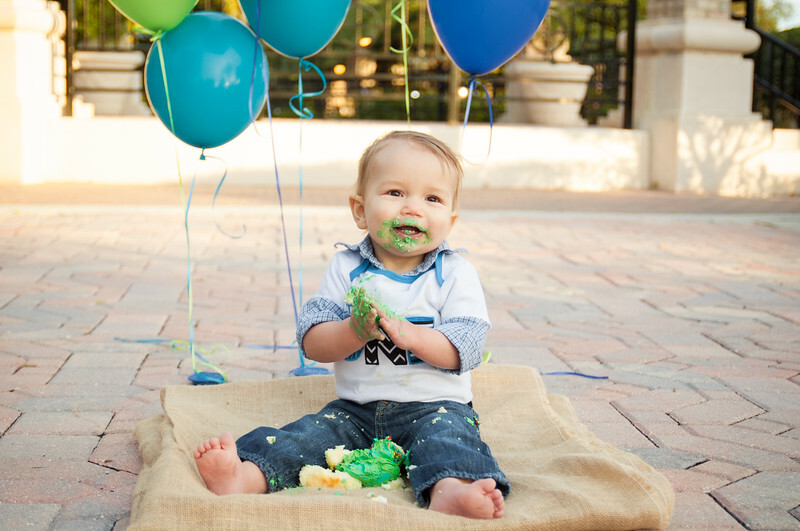 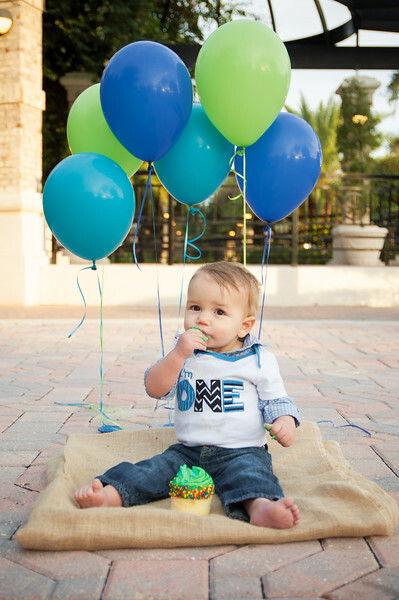 :) Like most babies, Holland wasn't crazy about sitting in the grass but loved smashing his birthday cupcake. 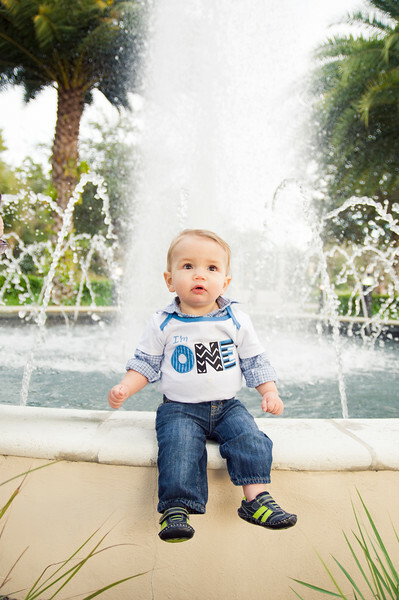 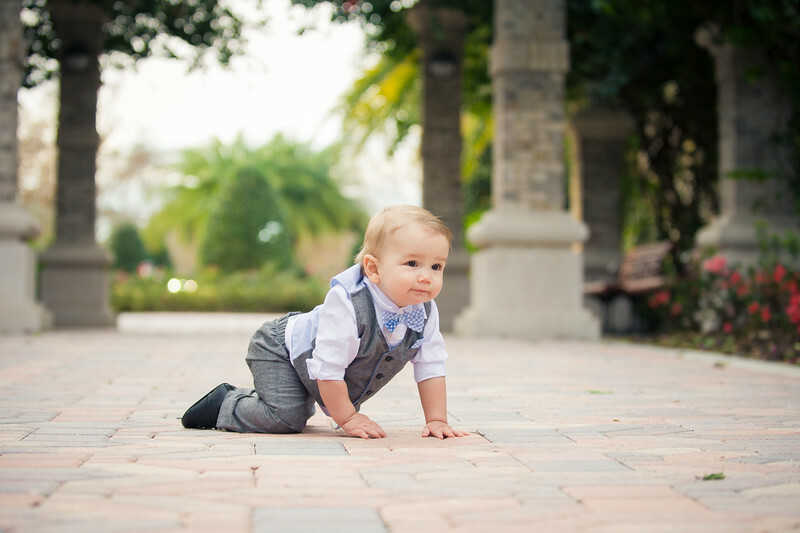 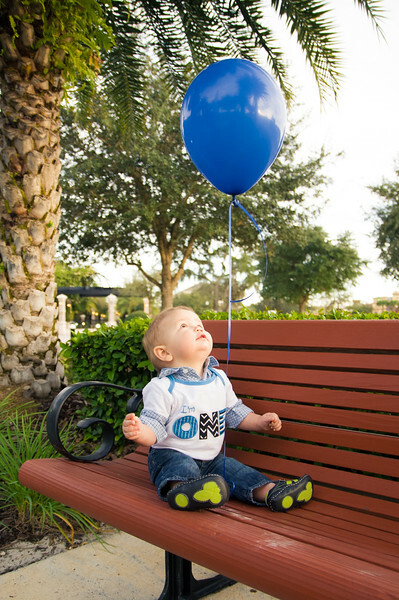 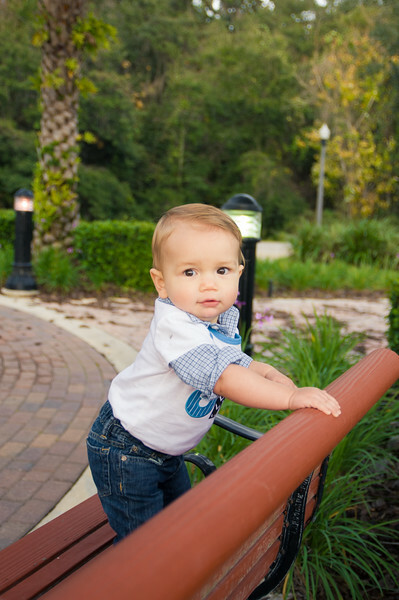 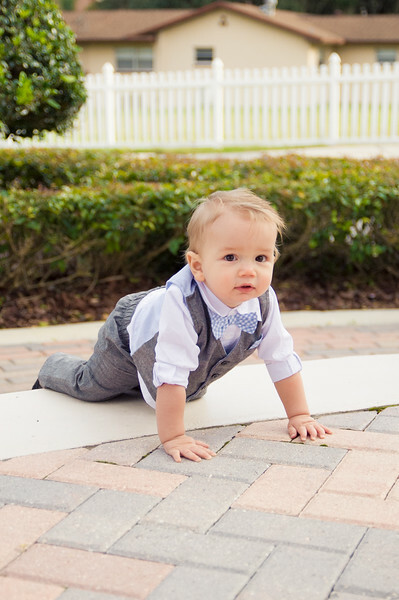 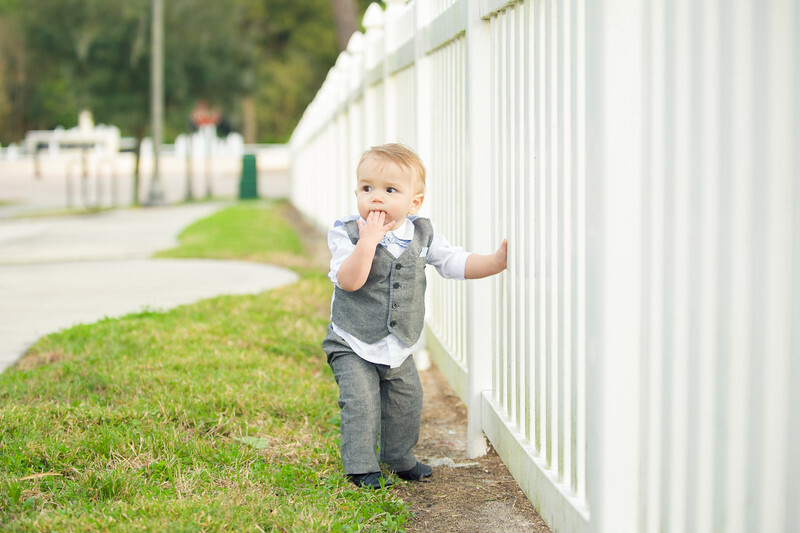 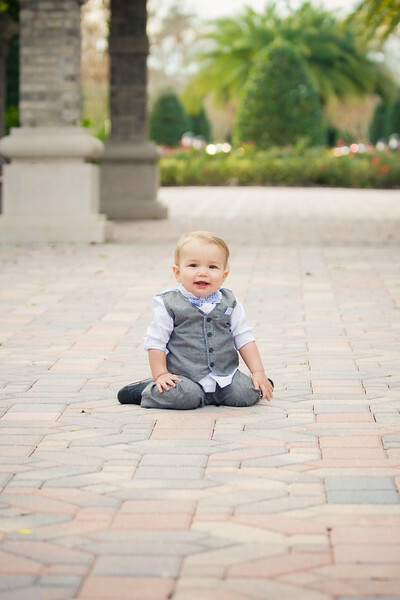 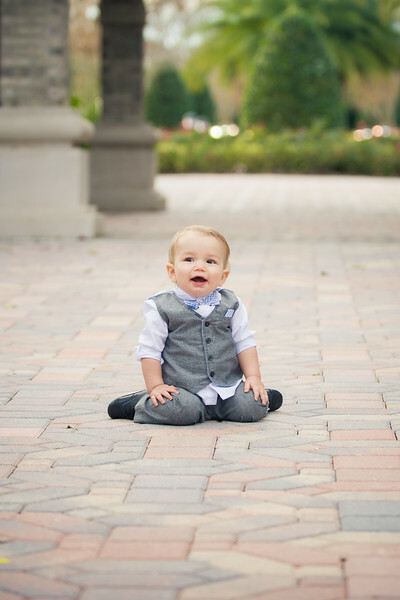 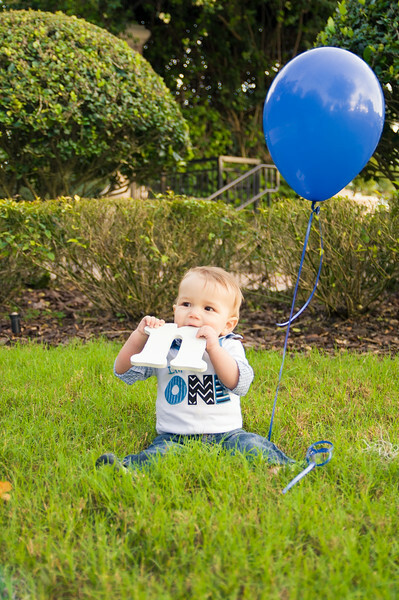 I loved capturing these of this sweet one year old!